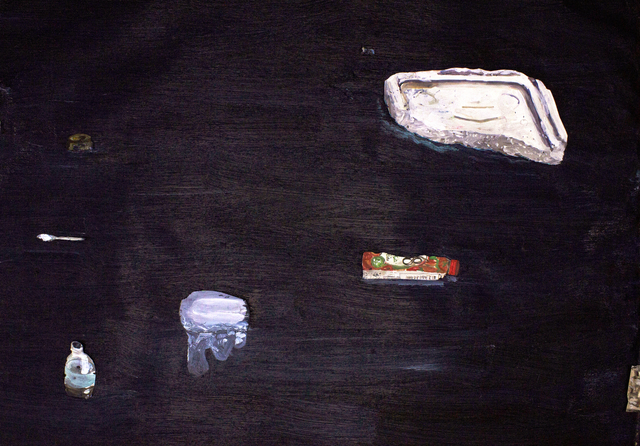 Solo exhibition featuring still life paintings and a six minute hand painted continuously looping animation. 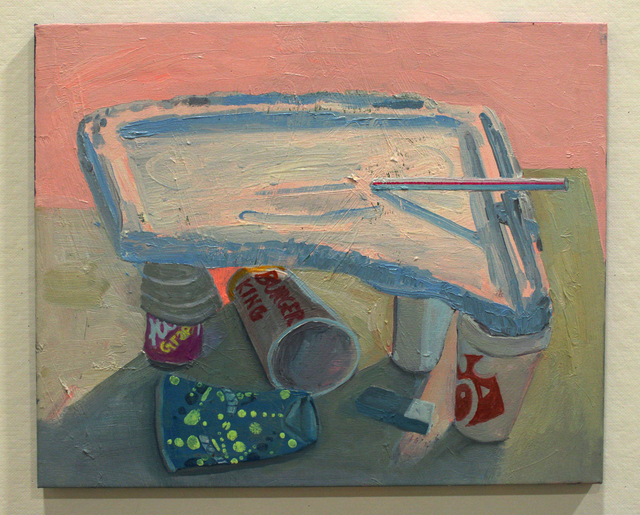 The solo exhibition “Floating on Top” features new works by the painter Ezra Johnson. 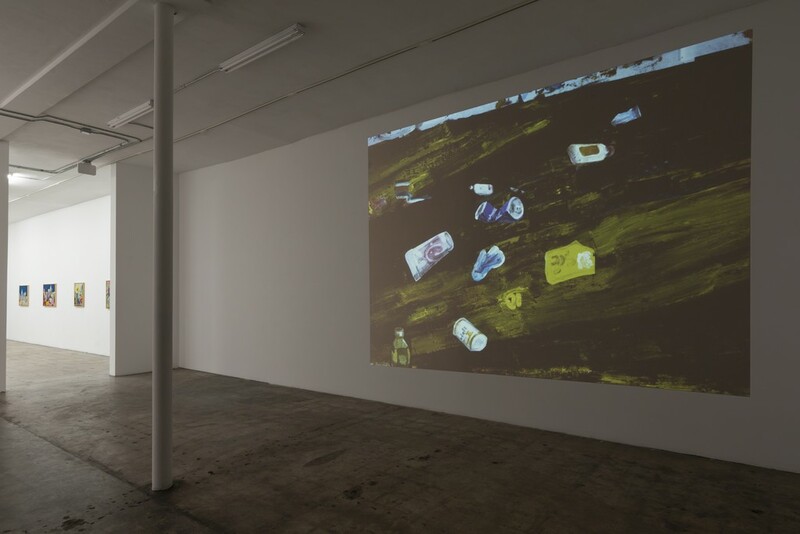 The centerpiece of the exhibition is a new six minute hand painted, stop frame animation titled “Floating On Top” depicting objects found deposited by the flow of Hillsborough River in Tampa, where Johnson lives and works. 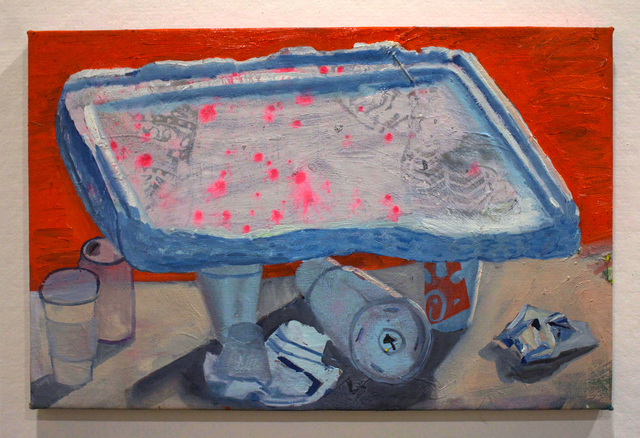 In the second gallery are several still life paintings made of the same objects. 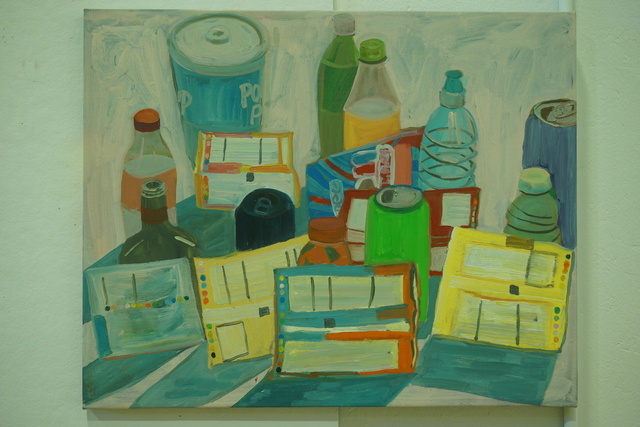 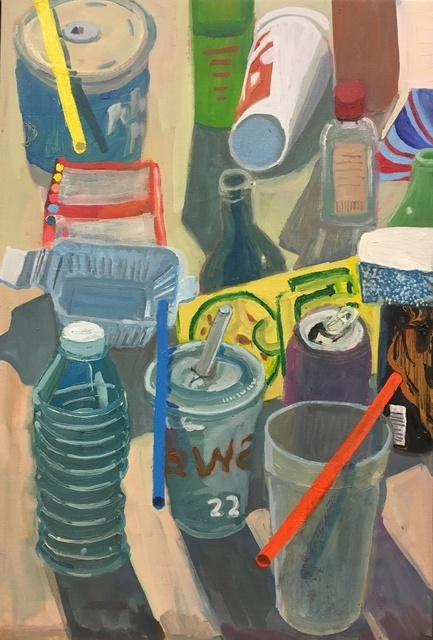 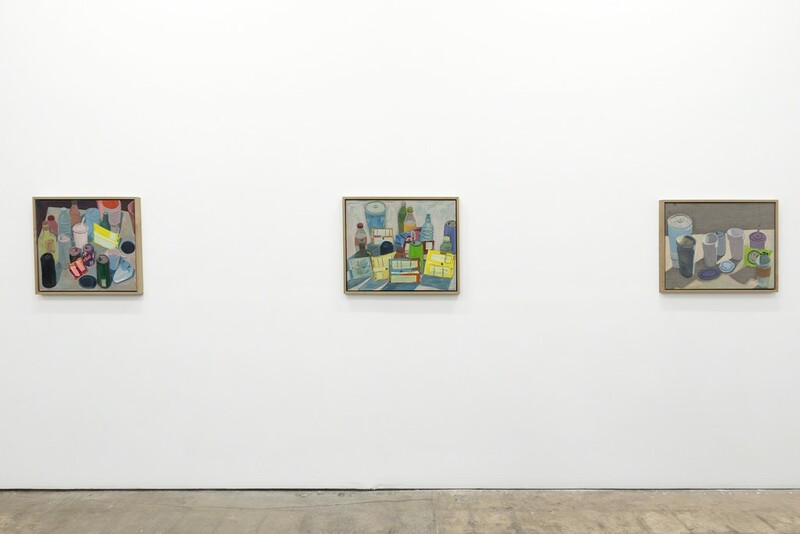 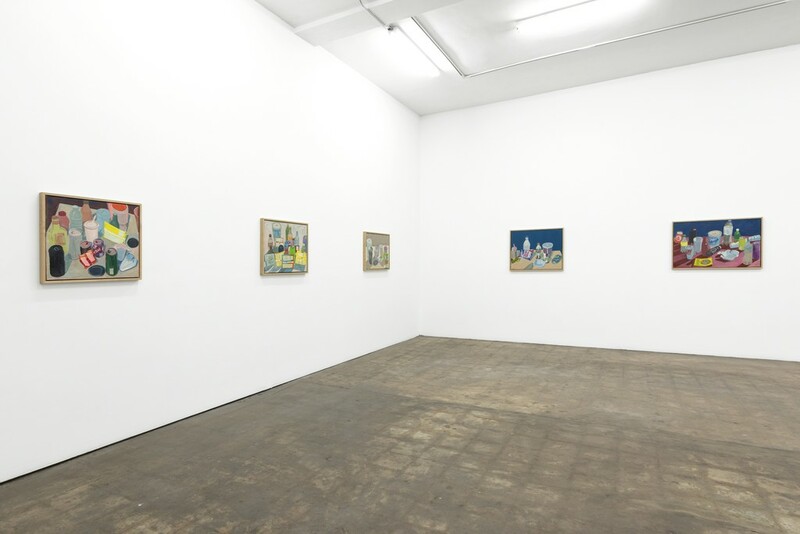 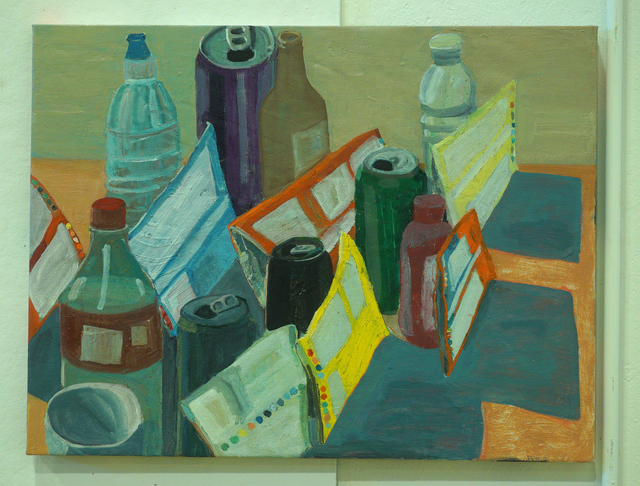 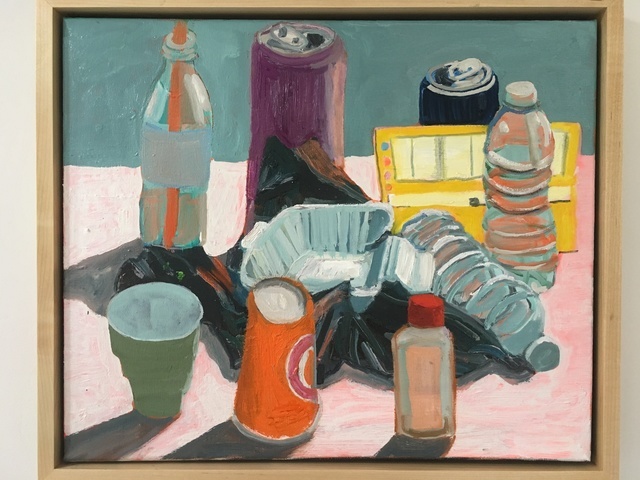 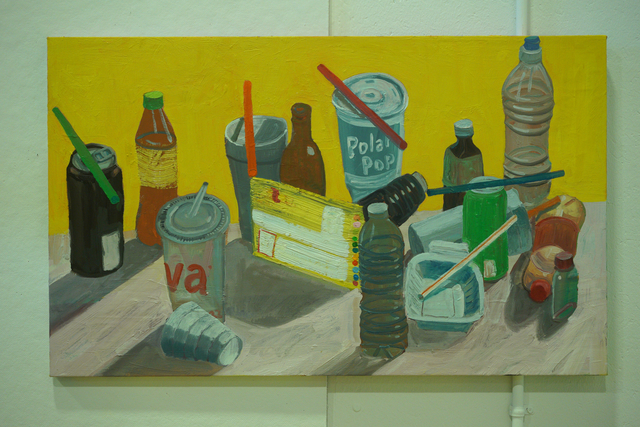 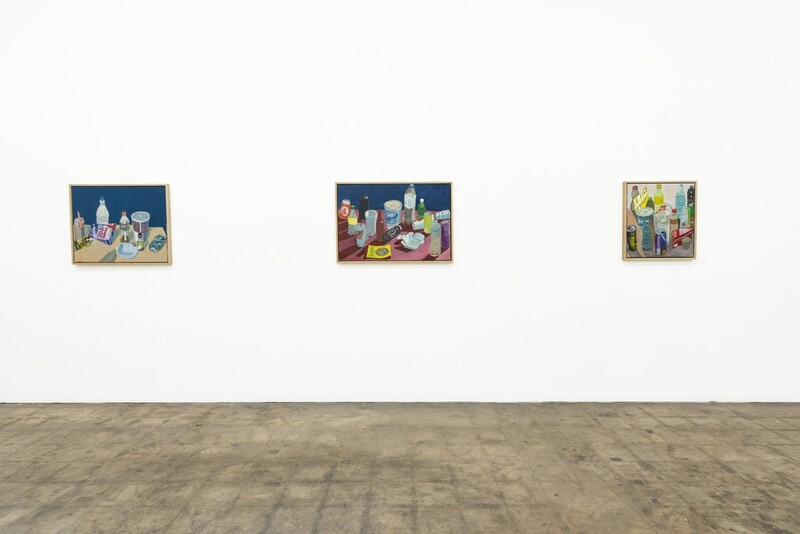 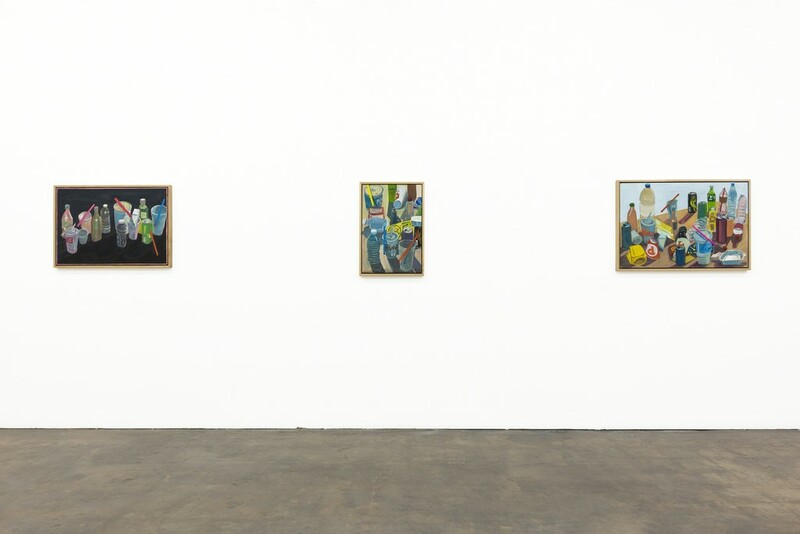 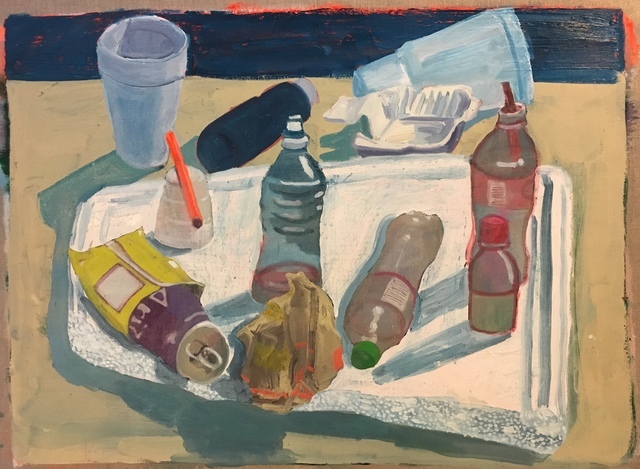 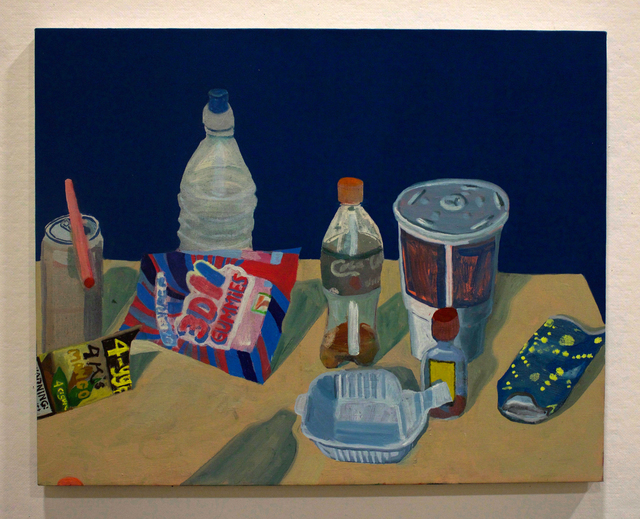 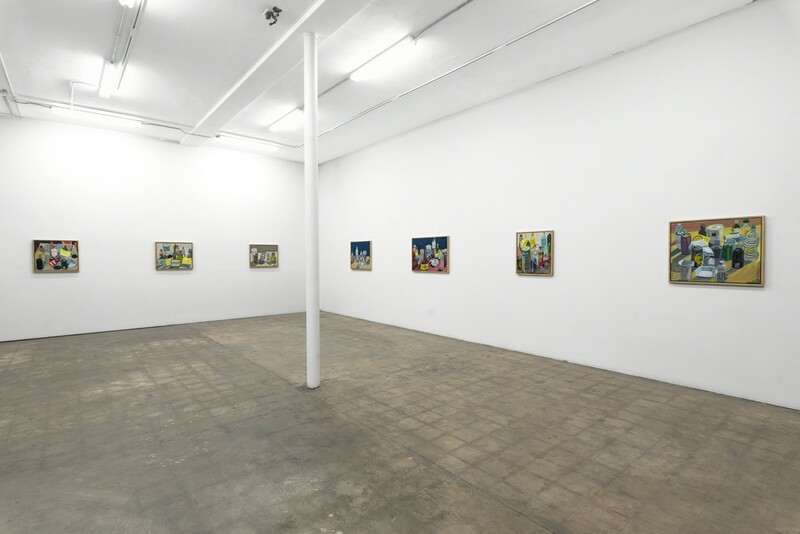 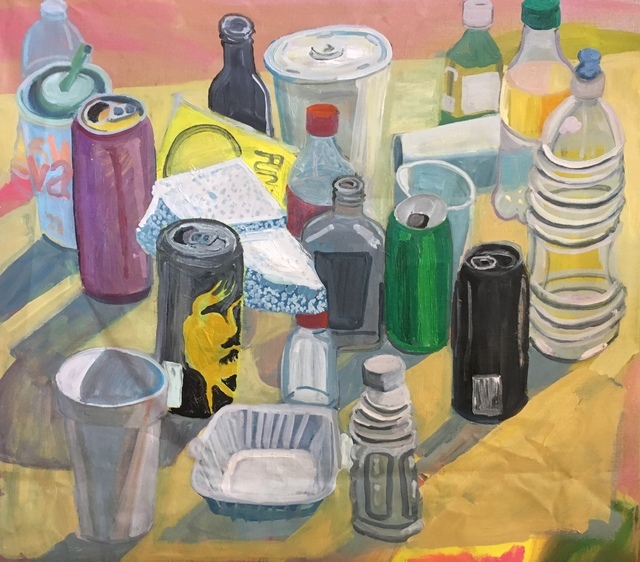 The paintings recall Morandi and Cezanne while the subject matter alludes to pop artists such as Oldenberg or Warhol. 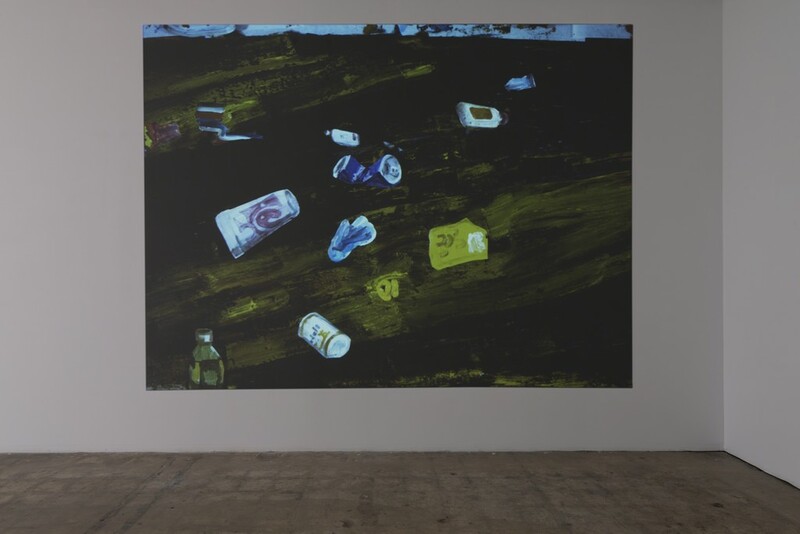 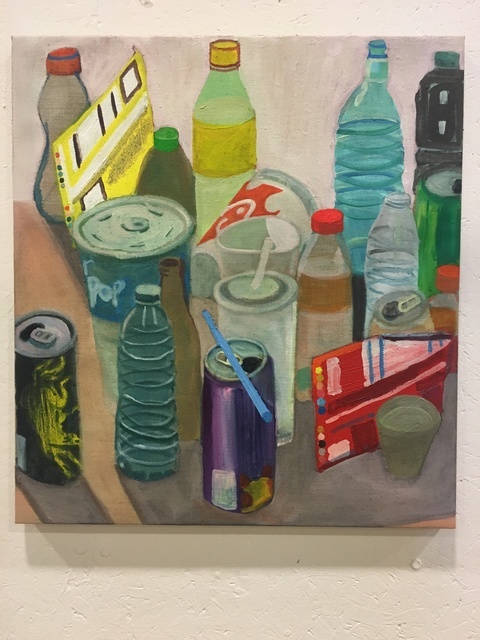 Johnson’s works have been exhibited at the Nerman Museum in Kansas, the Hammer Museum in Los Angeles, Site Santa Fe Biennial in New Mexico, the ICA in Philadelphia as well as at many other prestigious galleries and museums nationally and internationally.